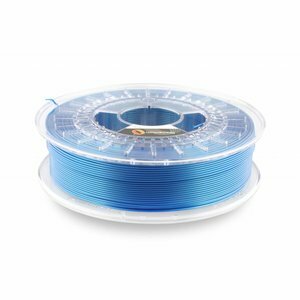 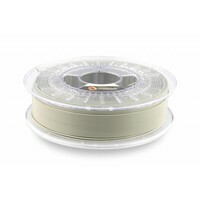 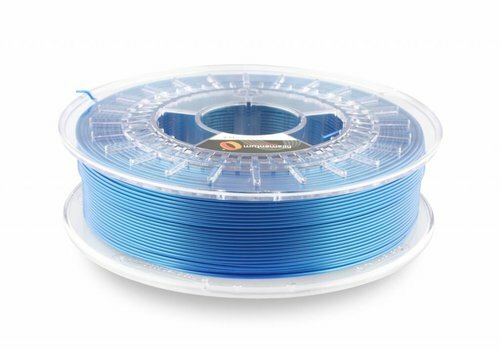 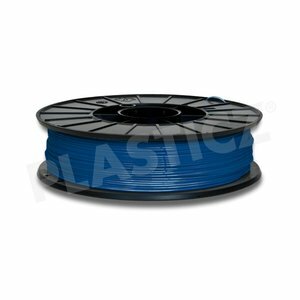 PLA Concrete Grey,RAL 7023,Pantone 424, 1.75 mm / 2.85 mm, 750 gram (0.75 KG), Filament, Fillamentum Extrafill - Plasticz│Top quality 3D filament, quick delivery and low priced! 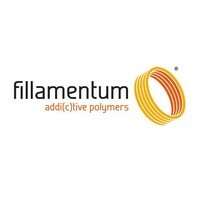 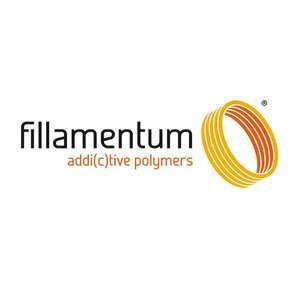 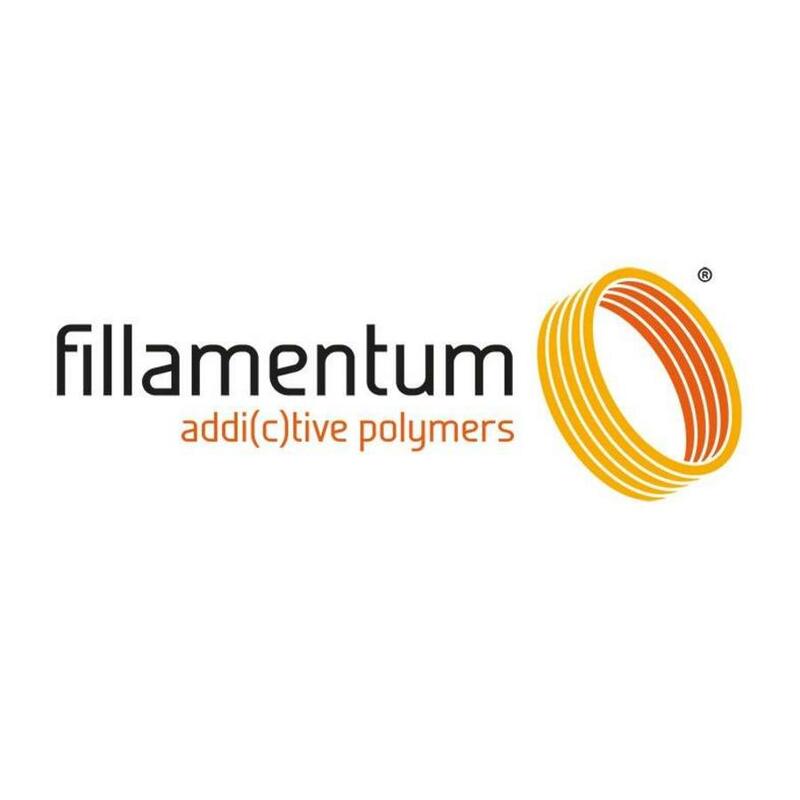 Fillamentum PLA Concrete Grey is a grey colour, simular to concrete. 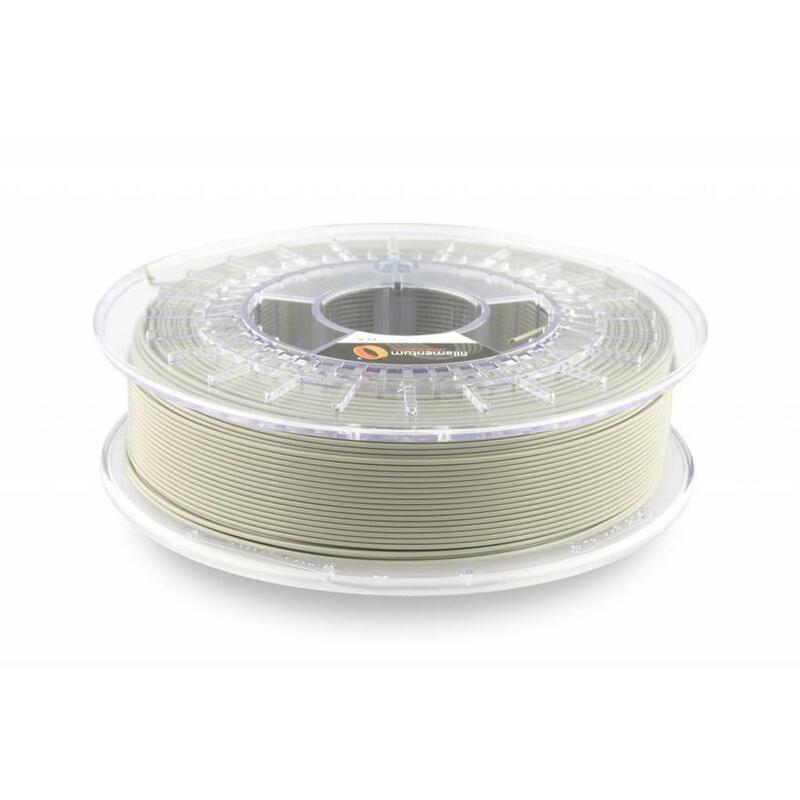 RAL code 7023 / Pantone 424. 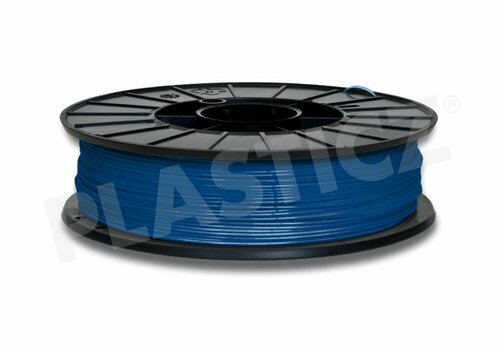 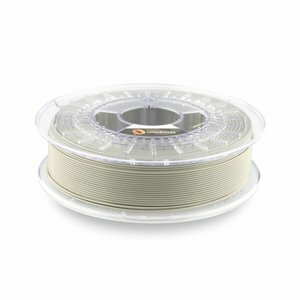 Your filament set isn't complete without PLA Concrete Grey!